We have two new fanedits for your viewing pleasure this week. 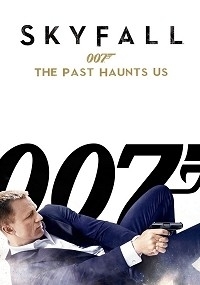 Skyfall: The Past Haunts Us by lapis molari – ‘Skyfall: The Past Haunts Us’ trims the endless jabs at Bond and M for their long service. It removes the implausible Tube derailment, and tightens the final battle. 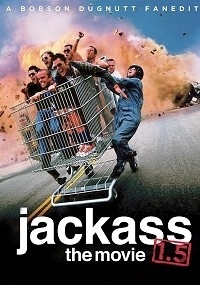 Jackass: The Movie 1.5 by Bobson Dugnutt – Over 27 new minutes of footage including new stunts, gags, pranks and general torture of the Jackass gang has been added to their first big screen outing.